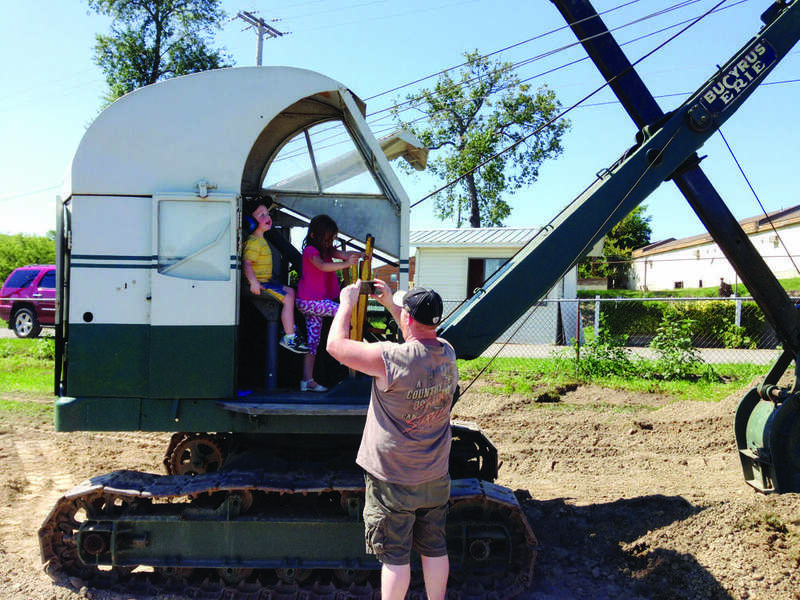 Bedrock, Buckets & Booms, the upstate New York Chapter of the Historical Construction Equipment Association, will be participating in the inaugural Antique Equipment Drive-In at this year's N.Y.S. Highway & Public Works Expo in Syracuse on Oct. 17. What's more, these won't be just static displays … they're actually operational and you'll be able to see them fired up and running. Remember, the Antique Equipment Drive-In is open to anyone who wants to participate; that means you can bring your own department's antique equipment and show it off to your colleagues at the Expo. It could be a restored Walter truck or an old Oshkosh truck or an antique tractor loader backhoe. It can even be a vintage backhoe or a restored town or village vehicle like a vintage fire truck, police cruiser and more. If you are interested in bringing antique equipment to the show, please call our Expo Show Manager Bob Buckley at 518/863-4100 or e-mail him at bbuckley@cegltd.com.